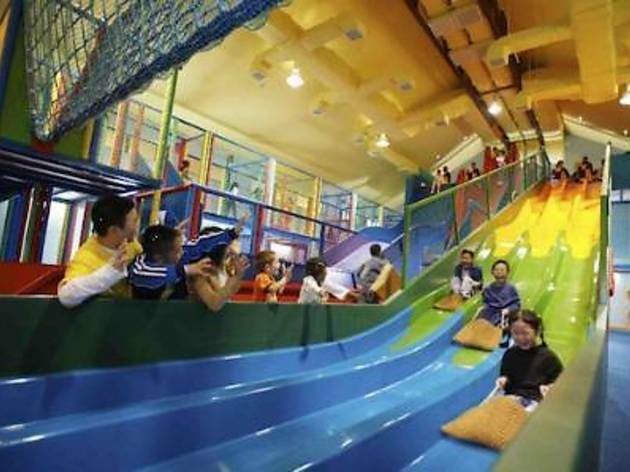 Treat your kids to a morning of fun at the Adventure Zone, Golden Sands. 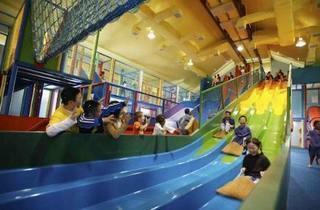 The package includes a trip to the Adventure Zone, a few rounds of beach games and a pizza and pasta lunch. Older kids can choose to take part in volleyball and other beach sports.